Today I met with an book consultant to help me get my journal writings published. When I began to tell her what I wanted to get published, I could feel the direction of the Holy Spirit telling me to get on with it and stop using Psalm 46:10 as my excuse shield. Dell has written 7 books and she is ready to help me with my dream and vision to get this done before I reach 70. This is 90 days away so I will be depending on “Amazing Grace and my Friends and Mentors to continue to give me an arena of bliss. This is the book I compiled 5 years ago so my niece Merceda is my inspiration and you all will be that force for this book. “Skies of My Sixties: WysJoyful Company” is a tentative title. Wy’s Five for this Fellowship and Wellness Focus. 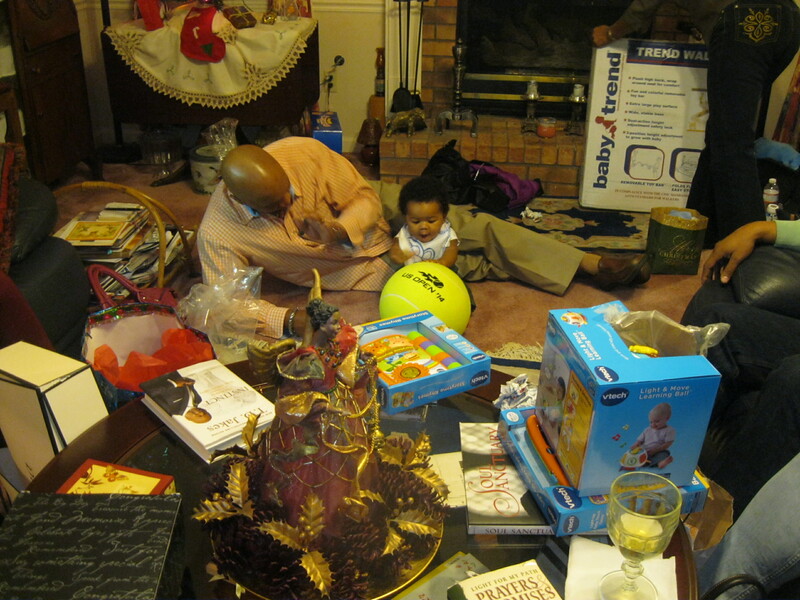 In response to The Daily Post’s writing prompt: “Circle of Five.” I just decided to share a picture from our holiday 2014 where we had Family Blends and Friends which included Children Grandchildren and Great Grandchild. I have five multiplied! Format QuotePosted on March 2, 2015 Categories #photo101, #wysWaysofWellness, Blogging101, Inspired Gratitude, wellnessTags #CherishChange TeachingMinistry @Wysjoyful see touch writing prayer share, AgeChange69, Bittersweet One Word Photo Challenge, blogging101, Celebration, Photo1013 Comments on Wy’s Five for this Fellowship and Wellness Focus. When Smiles are our Prompts for a Good Day! 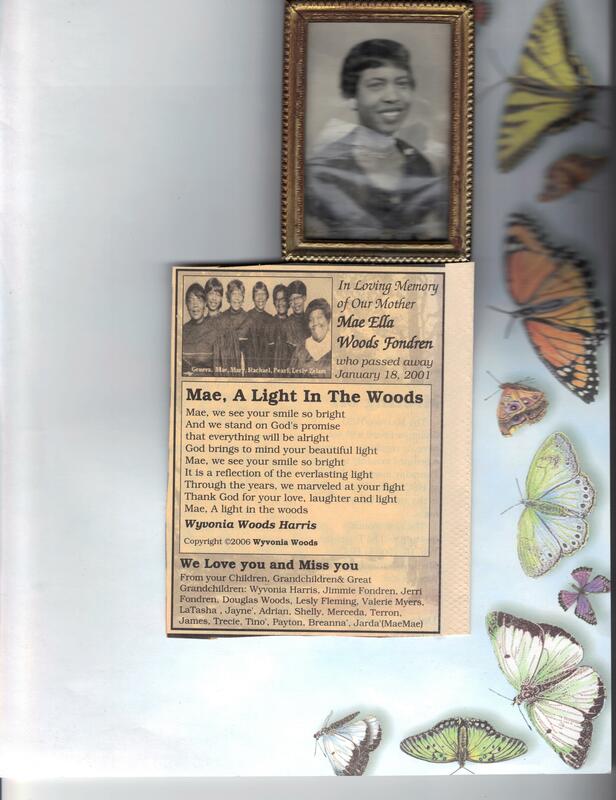 January 18 is a day of “Happy Smiles Memories” for our family because our Mother Mae E. died fourteen years ago. My little brother and little sister always post pictures of her with her most beautiful smile. We then sit back and watch the love come forth on Social Media. This prompts each one of us to put a smile on it. The Spirit of love, joy and peace is so powerful and when you are surrounded by it, you live in Blessed Land. 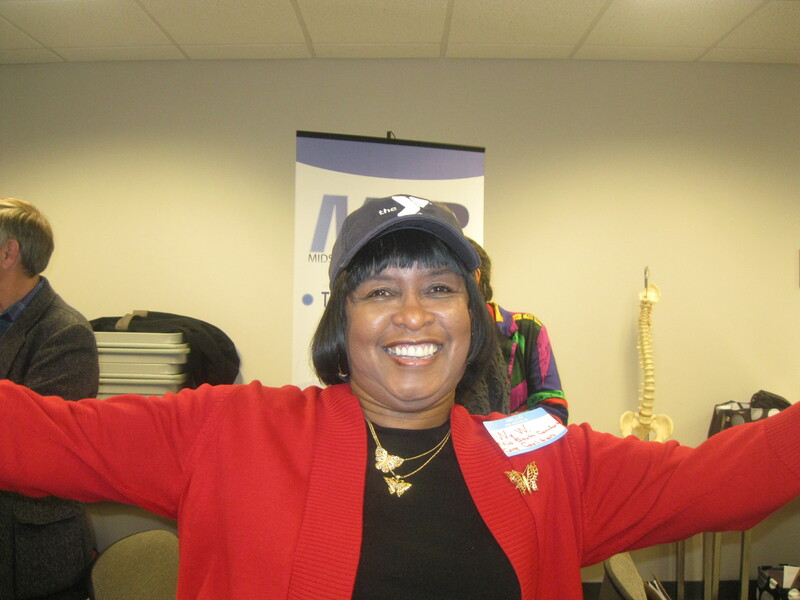 We all have the Mae Stories and we post them so smiles will come forth. The one I am prompted to tell today is when we were driving along one day after she had her eye surgery and she said “slow the car because I know you are driving too fast.” When I asked how she knew, she just smiled and said that moms have radar! I still believe that and I call it a beautiful smiling spirit of light and the perfect prompt for #Blogging101 journal. Posted on January 19, 2015 Categories Inspired Gratitude, Mother's SmileTags #CherishChange teaching, blogging101, Photo101, Prompts1 Comment on When Smiles are our Prompts for a Good Day!